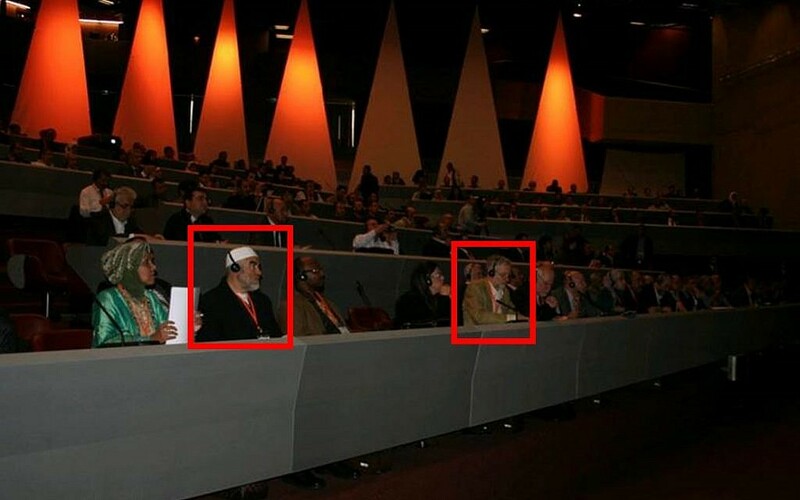 Labour leader attended conference alongside 'blood libel' cleric Raed Salah and former IRA member Gerry MacLochlainn. A new tweet on social media has revealed that Labour leader Jeremy Corbyn attended a Hamas-linked conference in Geneva to campaign for the release of convicted Palestinian terrorists. 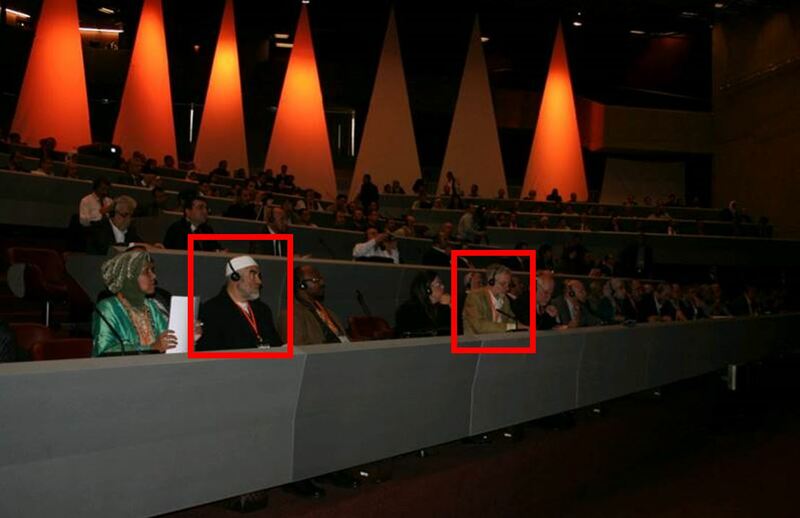 A number of notable individuals attended the conference including Raed Salah and former IRA volunteer Gerry MacLochlainn. The conference, which took place in 2011, was organised by the European Network to support the Rights of Palestinian Prisoners’ (UFree). UFree is chaired by Mohammed Hamdan, the brother of senior Hamas official ,Osama Hamdan who is a UK—designated terrorist, subject to financial sanctions. The information, tweeted by an account called “The Golem”, says that UFree make it clear that they campaign to free all Palestinian prisoners, including convicted terrorists, or as Hamdan labels them, “heroes”. H wrote: “These detainees and prisoners were seeking freedom from the occupation, therefore they are heroes, not terrorists”.. According to “The Golem”, one of those to whom Corbyn listened was Sarah Kafisha, who was campaigning for the release of her father, Ayman Kafisha, imprisoned by Israel 14 years previously. Ayman Kafisha was arrested in 1997 and as the Jerusalem Post reported at the time was “charged in connection with the kidnap-murder of soldier Sharon Edri, the killing of three women in the Apropos cafe bombing, and the murders of members of the Unger and Monk families”. Corbyn, who was elected to the political committee of UFree, told the delegates: “We are facing a state (Israel) that is arresting people from the streets and forcing them to spend their lives behind bars. Here [in Geneva] we declare complete solidarity with these prisoners and their families, and also declare that the Israeli occupation is illegal. Therefore, arresting Palestinians in this manner is illegal”. He added: “Israel is committing war crimes by arresting Palestinian MPs and arresting many others on a daily basis”. He pledged to work for the release of Palestinian political prisoners. Another participant was convicted terrorist Raed Salah, whom Corbyn infamously treated to afternoon tea at the House of Commons. Corbyn refused to take part in a meeting on Wednesday with the leader of TIG, The Independent Group of MPs in Parliament, Chuka Ummuna.